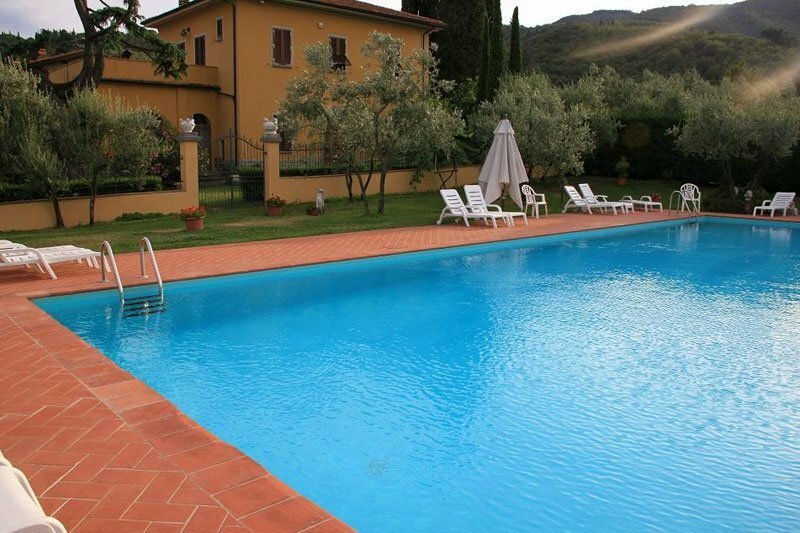 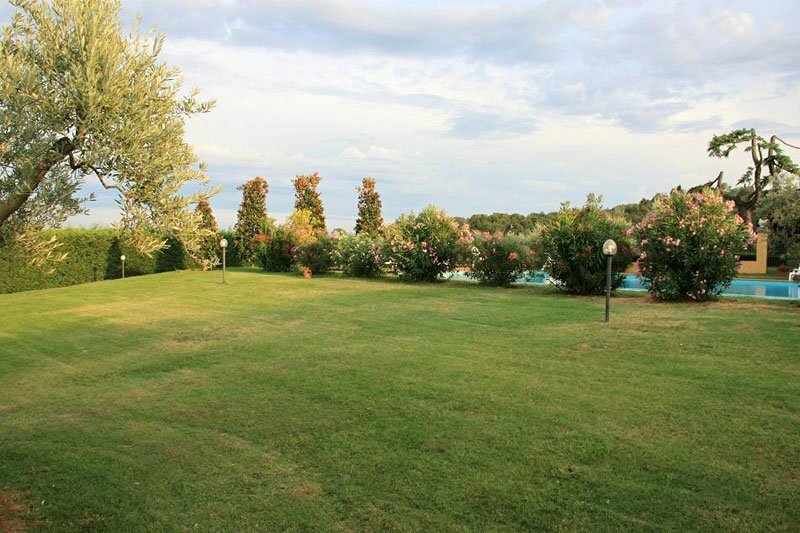 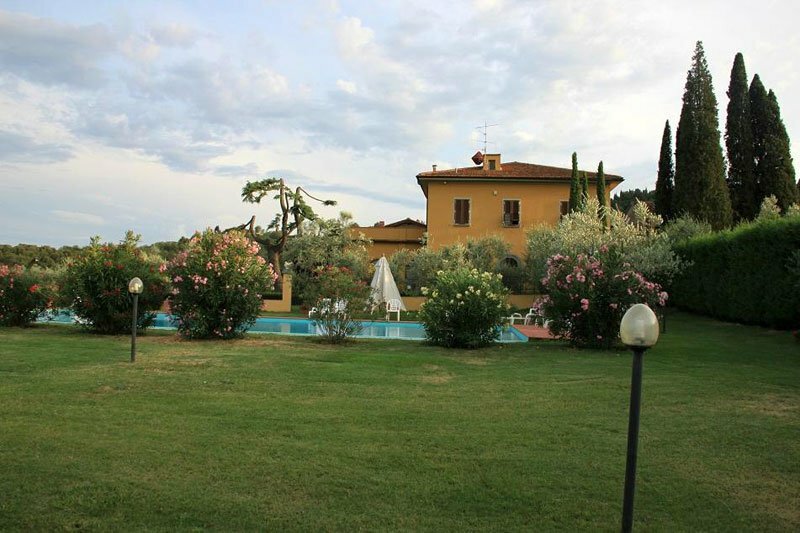 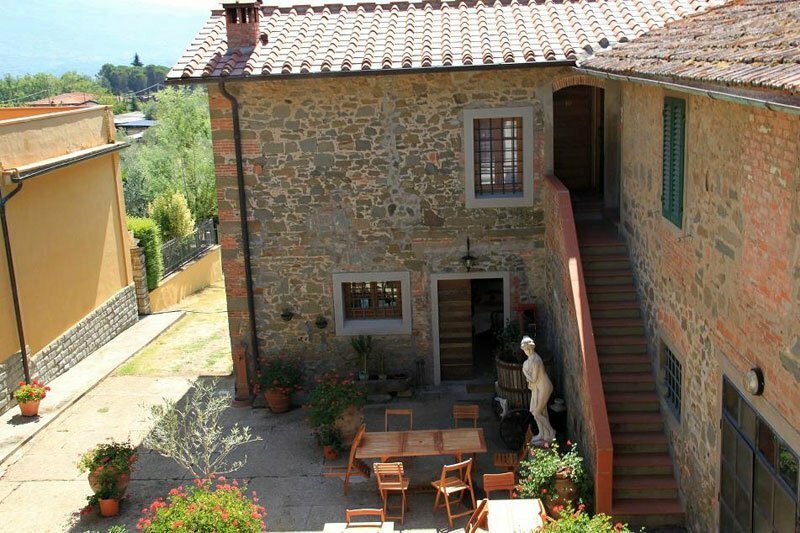 Equipped with every comfort, with living room and kitchen, furnished in Tuscan style. 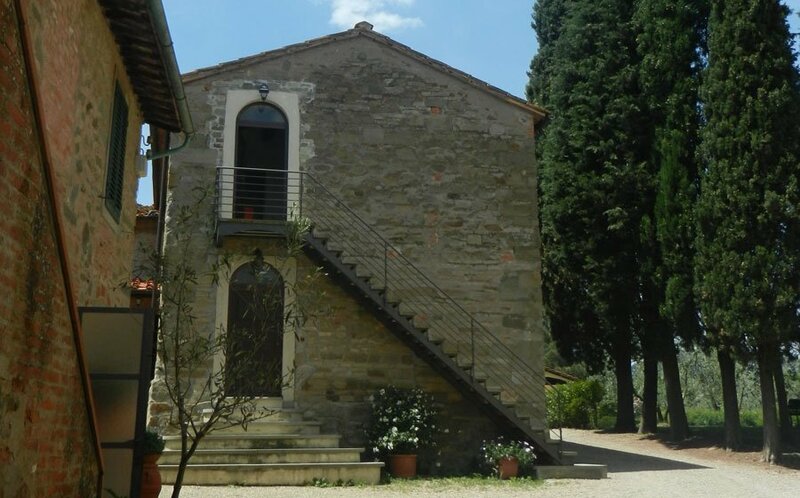 The apartments are located in the building that housed the old barn just to the side of the central square of San Giusto.Let us welcome you with the Tuscan-style atmosphere; at the entrance living room with kitchenette, sofa bed, TV and a separate bedroom decorated with traditional furnishings. 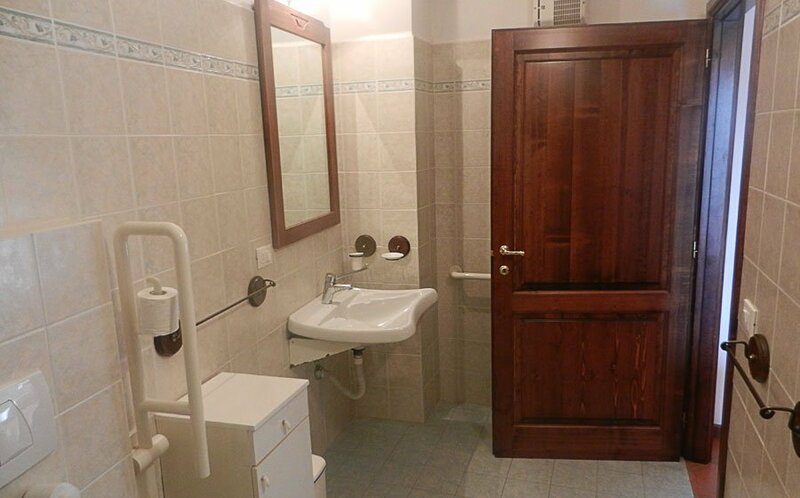 Complete the apartment a private bathroom with shower, WC, bidet. 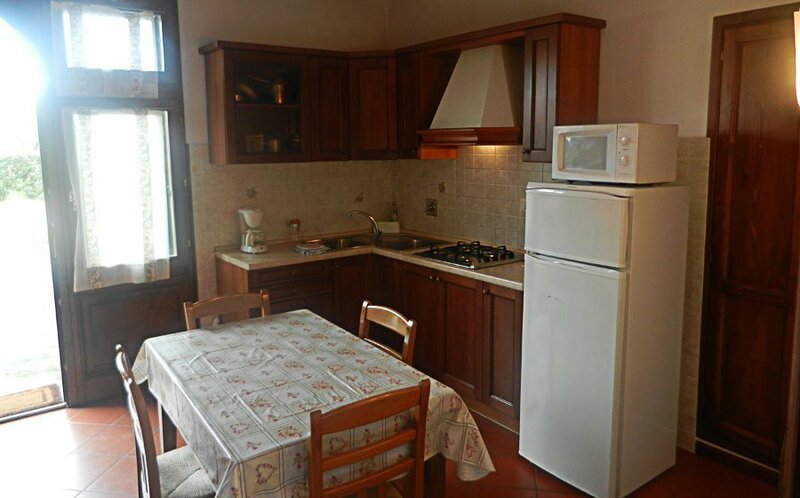 The kitchen is equipped with crockery, cutlery, glasses, pots pans, microwave, coffee maker. 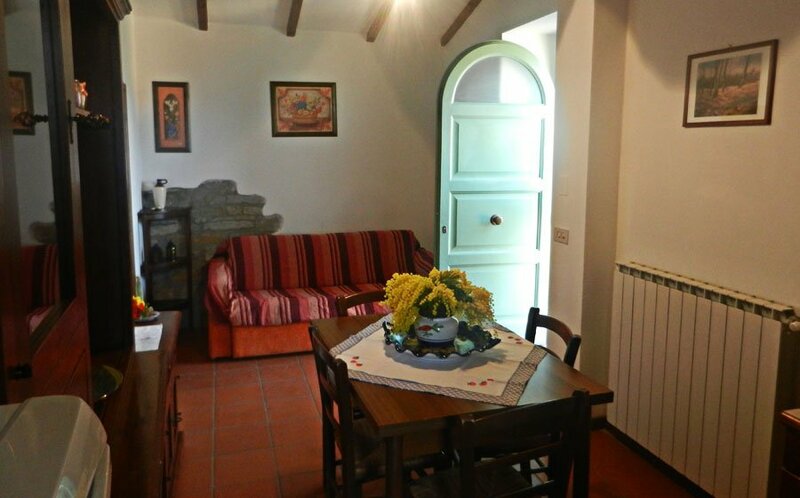 The apartment Gelsominio is realized in the oldest part of the structure of San Giusto. 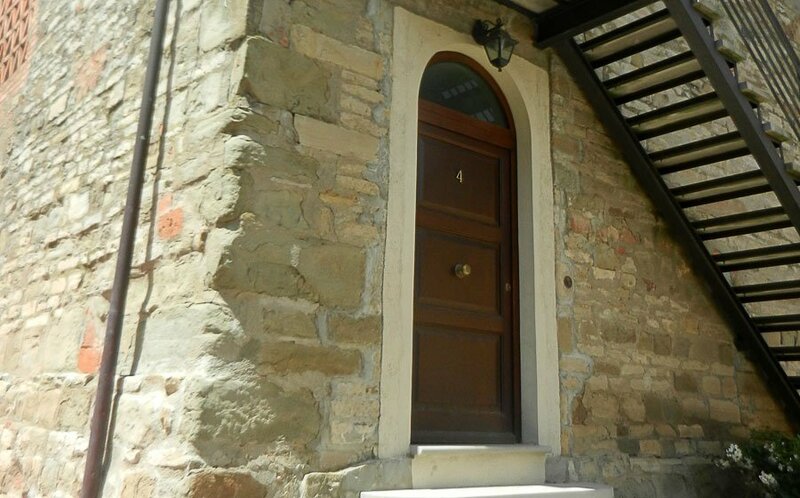 Located on the ground floor it has a private patio facing the entrance and equipped with umbrella, table and chairs for your comfort. 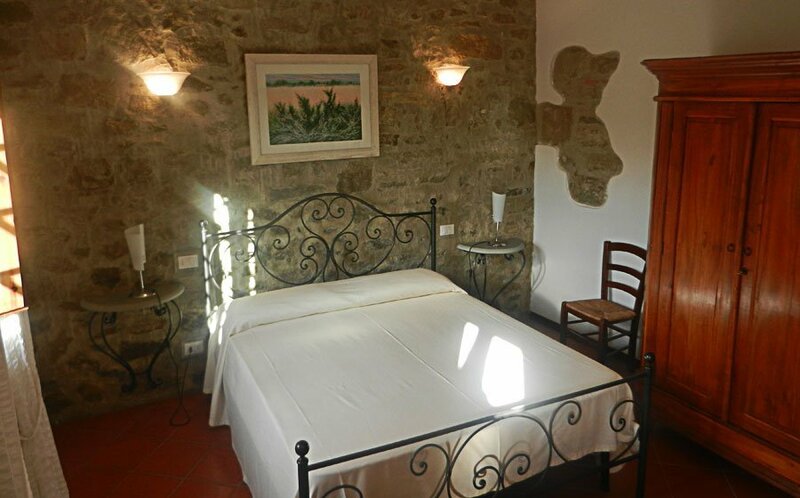 At the entrance in what once was the room with the manger, the living room with fully equipped kitchenette in Tuscan style. 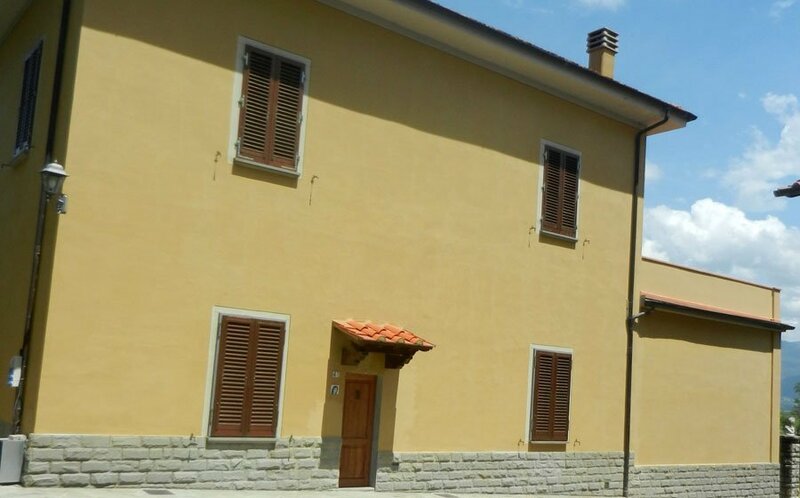 Following two separate bedrooms each one with private bath. 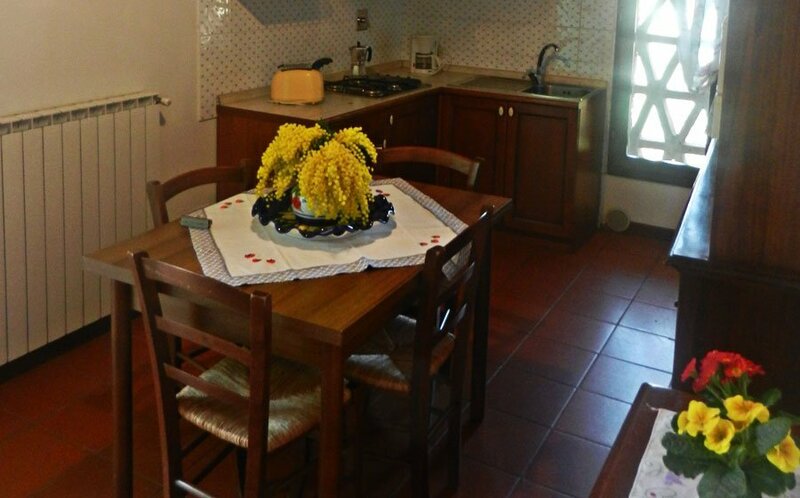 The apartment is suitable for people with mobility difficulties. 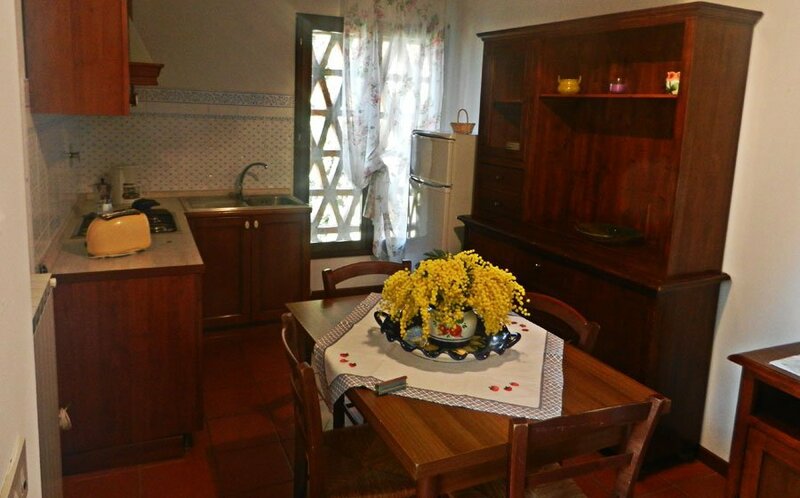 The second bedroom also has a private entrance and a further patio.The kitchen is equipped with crockery, cutlery, glasses, pots pans, microwave, coffee maker.